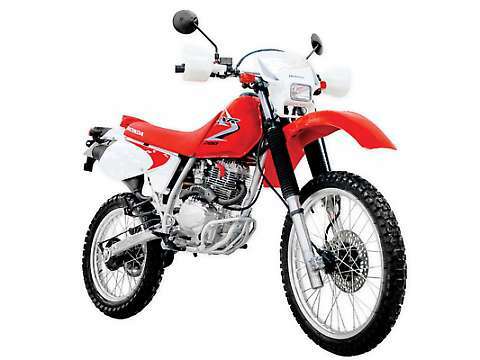 The types of motorcycles available to rent or hire in The Philippines varies greatly but the most common and easiest to fix for example emergency repairs even in remote places with parts readily available are listed below. The term ‘Big Bike‘ is a popular Pinoy phrase for motorcycles with more than 400 cc’s that are in the most part imported individually by their owners. ‘Big Bikes’ are quite rare and not readily available for hire in The Philippines with only a handful of rental shops with bikes greater than 200 cc. Like Toyota do with cheaper version cars in Asia, Honda has done the same with a motorcycle. Assembled and manufactured in the Philippines and other South East Asian Countries then badged as a brand new Honda XR 200 with full endorsement by Honda. The bike resembles the original XR from the 1980’s. Now having said that, the little XR is still a reliable dual sport machine used for both on and off road riding. Note: The types of terrain and roads in the Philippines do vary and can change from a sealed road to a dusty or wet ‘goat track’ quite suddenly so the little XR although not very powerful particularly for heavier riders, is still an enjoyable and comfortable ride with the ability to soak up potholes etc. If you plan to venture out of the city areas and see more of the countries back roads then this is the one for you. The equivalent bike by Kawasaki is the KLX 150 which comes in road legal off road or super motard setup which can sometimes be available at hire shops although the XR is the most common. Scooter underbone style. 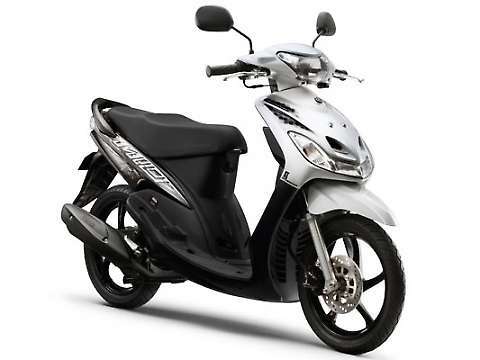 Available in 6 bright and trendy colors – red, silver, pink, purple, yellow and black is powered by a liquid cooled 4 stroke engine with capacity up to 125cc and an automatic gearbox, no clutch. Perfect for city slickers. it features like most scooters a handy carry compartment underneath the seat. 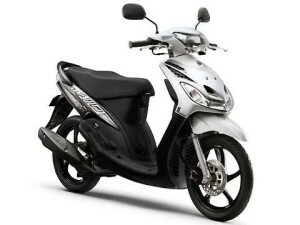 A popular choice for learner riders and city dwellers you will see this style of sccoter all around The Philippines. Hi . Ill be in manila with 6 more friends in March 23 and we need to rent 3 to 4 big bike (400 to 1300) to travrl in Philipine at least for 4 days .is it posible to arang it with you….